Now that Autumn has arrived I'm really looking forward to cracking out the darker lip colours.  Deep burgundy and plum shades are some of my favourites to wear to wear on the lips - these colours are universally flattering and add a touch of gothic glamour to an everyday look. Here's just a few options to try out this season. 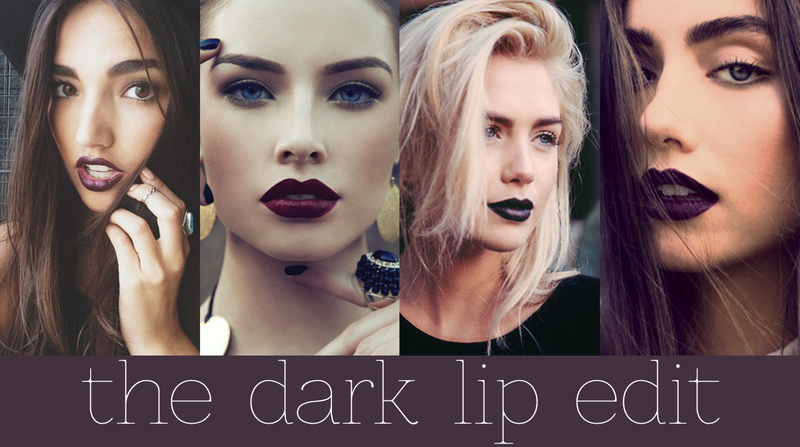 Let me know what your favourite dark lip product is in the comments!